It was quietly revealed by Apple a few days ago that the iPod nano and shuffle would be discontinued. 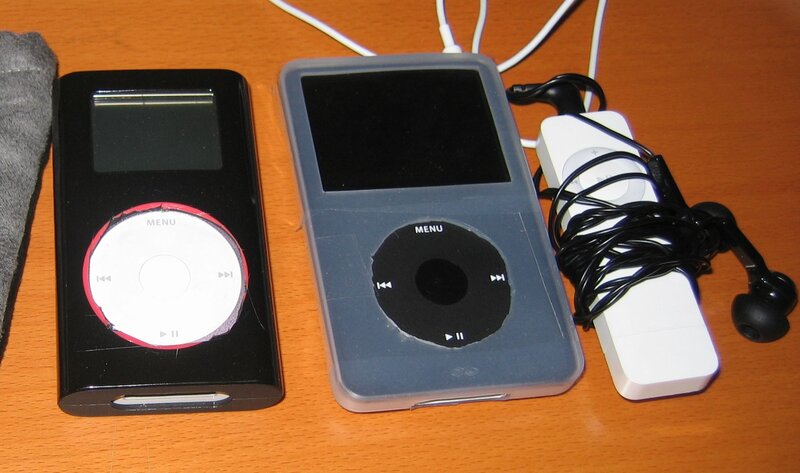 This marks the end of the non-iOS lineage of iPods, and leaves the iPod touch as the sole carrier of the iPod line. Given that Apple is trying to get people off the 3.5mm headphone jack, ... Read moreSo long, iPod. Thanks for the memories.